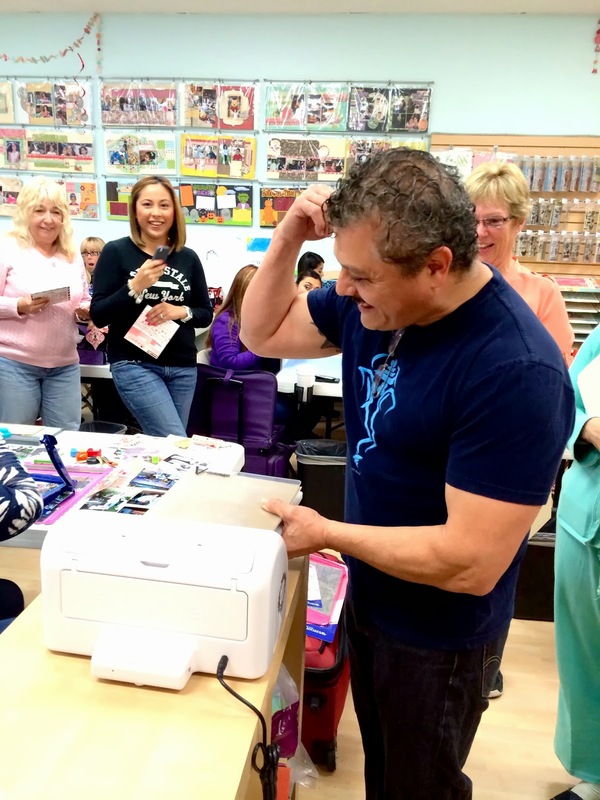 TERESA COLLINS : WHO SAYS CRAFTING IS JUST FOR GIRLS?????? Teresa!!! 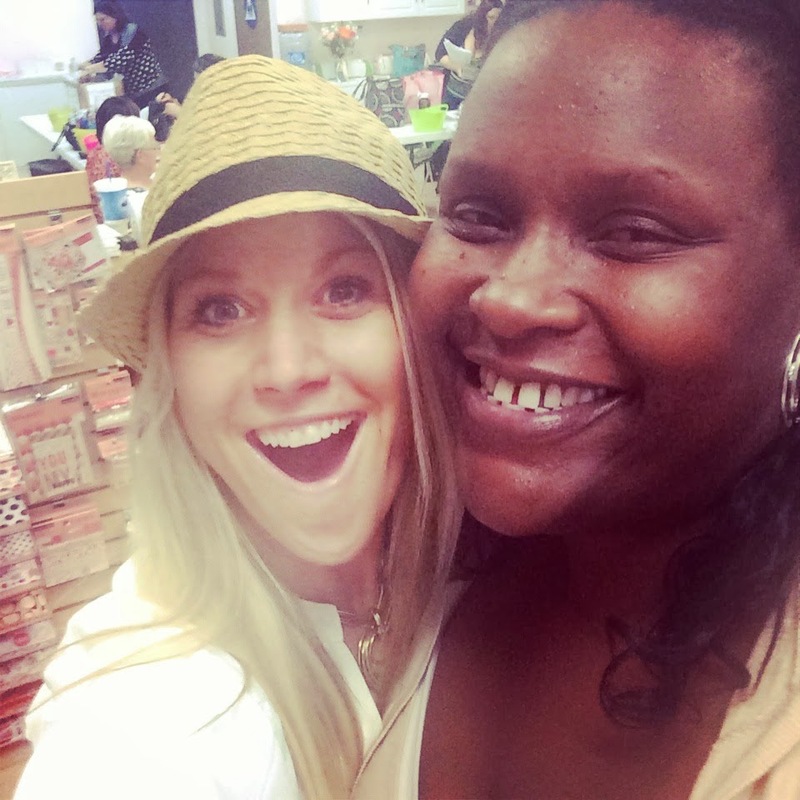 Had the best time you are such a wonderfully talented person, but beyond that an amazing human being, Thank-you for all your inspiration with paper creating and with life! 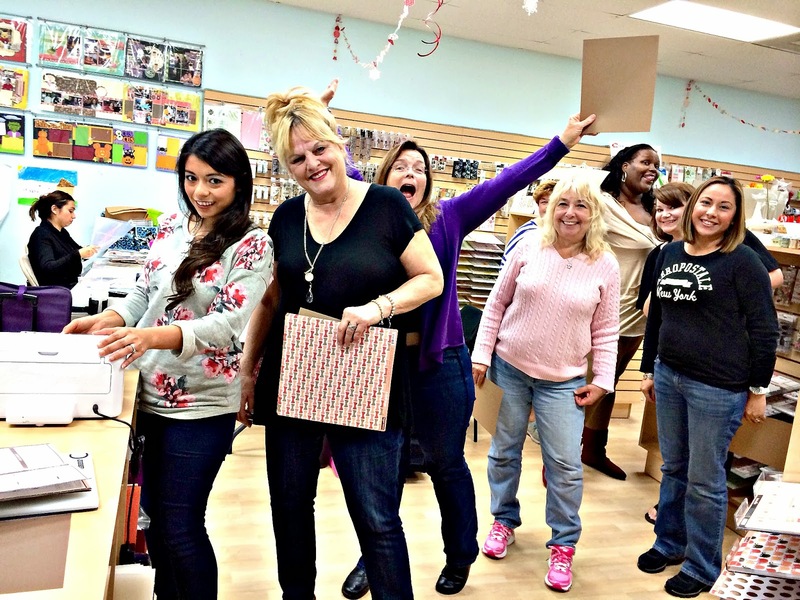 Such a fun class, I can't wait to get my hands on your embossing machine, never thought I'd day that! And hopefully soon your embossing dies, now that's what inspires me!!! Best wishes and positive thoughts to your family keep up the good fight! Bless your heart, you are such a busy soul! Hugs!! Lucky ladies, I cant wait to be a part of your incredible class. Sure looks like you had lots of fun sharing your talent and ideas . 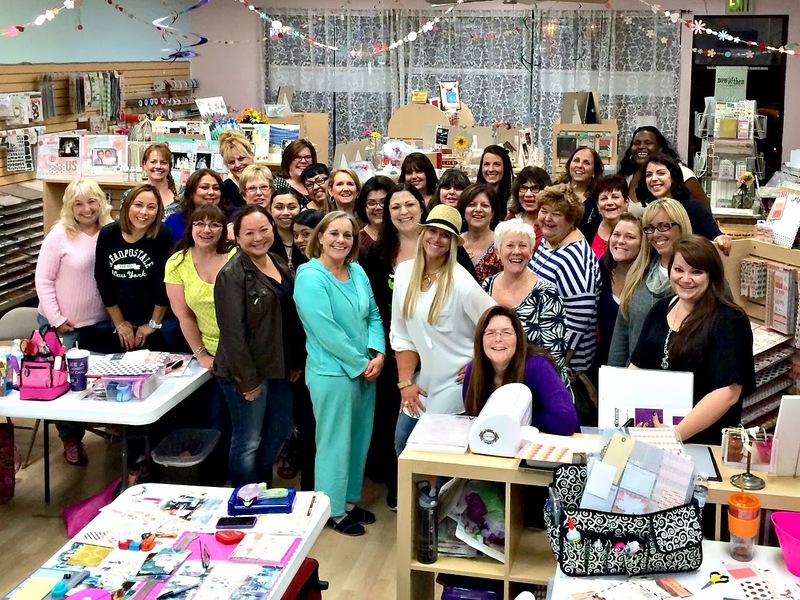 Teresa, you are an amazing woman, thank you for sharing your stories,your knowledge and your talent, this weekend was incredibly amazing, everyone enjoyed your classes, I had so much fun learning how to use a new toy, now that I mastered it, I will be able to demo it at our store (scrapbook daisies). 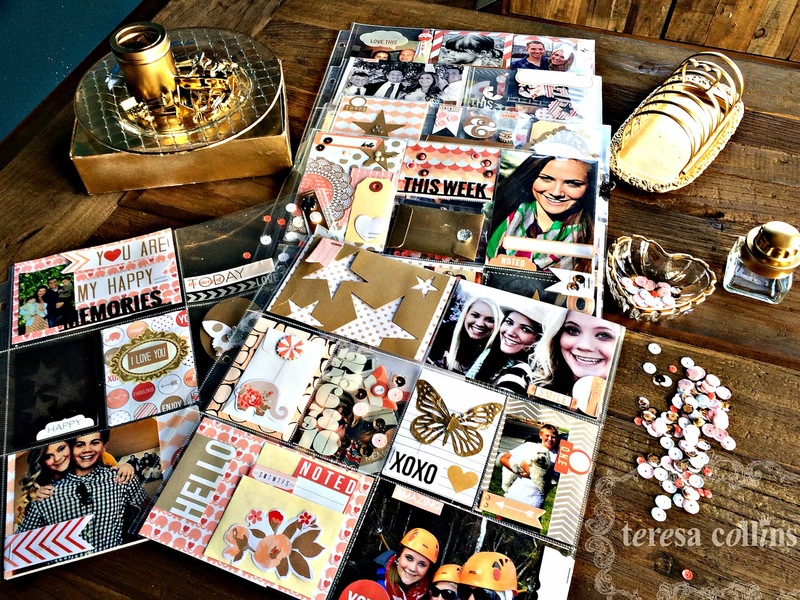 Teresa you are an inspiration to all of us and I thank you for coming and teach at Scrapbook Daisies and we are looking forward to have you back again soon! God bless you and your family as we are blessed to have you as a friend! What an adventure ! Thank you for sharing it. Here also, in France, we have some men who do scrapbooking. They have fun doing it. Wow! This looks like an awesome time for all of you! Hoping to be able go to when you are in The Villages with Stephanie and Yvonne.